The Portland Children’s Levy is overseen by a five-member Allocation Committee that meets publicly at Portland City Hall Council Chambers to make funding decisions. It is composed of one Portland City Commissioner, one Multnomah County Commissioner and three citizen members: two appointed by the Mayor and one by the County Commission Chair. Interested in serving on the Allocation Committee? There are no current openings, but read about the city process here and more about how to fill out an application. Ted Wheeler took over as chair of the Allocation Committee in January 2019 with the retiring of City Commissiner and Levy architect Dan Saltzman. Ted is very familiar and a long-time backer of the Levy, having served on the AC while he was County Commission Chair. An enthusiastic supporter of its mission and goals, the mayor said he is specifically interested in Levy efforts to reduce racial and ethnic disparities in the community, and in its support of historically underserved children and families reaching their full potential. "In these challenging times, the Levy stands firm in its belief that all children have an inherent right to thrive and prosper in our city -- and that includes refugees, immigrants, people of color and the most vulnerable of our population," the mayor said. "The programs that the Levy support will continue to reach out and serve the disenfranchised so all Portland residents have the opportunity to thrive and prosper." A sixth-generation Oregonian, Ted was born in Portland, and graduated from Lincoln High School. Ted earned his undergraduate degree in Economics from Stanford University, an MBA from Columbia University and a Masters in Public Policy from the John F. Kennedy School of Government at Harvard University. Ted is a longtime community volunteer leader, and has devoted energy to diverse organizations including Neighborhood House, Portland Mountain Rescue and the Oregon Sports Authority. Jessica is a passionate advocate for children and programs that support their education, health and well being. Elected in May 2016 to serve on the Multnomah County Board of Commissioners, Jessica is proud to fight for an inclusive, prosperous, and vibrant community. She has championed the County’s efforts to combat climate change, represents the County at various regional transportation tables, and has focused on expanding access to early childhood education and chair's the County's Preschool for All task force. A proud resident of East Portland, Jessica was raised in Northwest Indiana among her large, loving Mexican-American family. Following the lead of her mother who was a local activist for civil rights, she became involved in advocacy in high school. Julie has many years of civic commitment as a clinical social worker, nonprofit board and committee member and children's activist. She is an ideal fit for this position as she brings a wealth of knowledge and experience from her involvement with organizations such as the Children's Trust Fund of Oregon, the Oregon Community Foundation, Social Venture Partners and City Club. Julie holds a Master of Social Work and is committed to the success of the Levy. Her professional career has been devoted to working with diverse populations and vulnerable families, and she has a keen insight into child welfare, foster care and the juvenile justice systems through her work as a Court Appointed Special Advocate and a community mental health practitioner. She believes the Levy is the smartest long-term, dollar-for-dollar economic development strategy the City of Portland has. "While the return on investment may not be immediately obvious, research has repeatedly demonstrated that all of society benefits from physically, mentally and emotionally healthy children," she said. Felicia has a long history of community involvement in equity, children and housing issues. 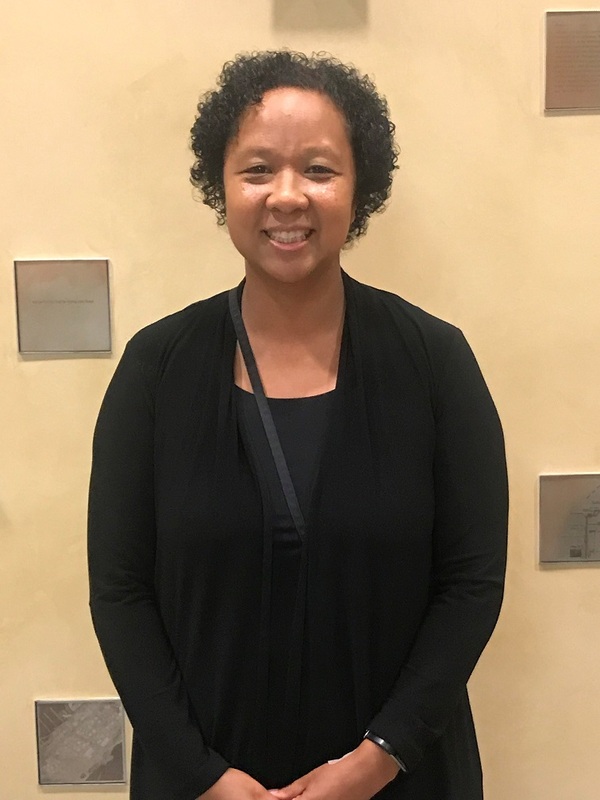 She is the deputy director of the Portland Housing Center, a board member of All Hands Raised, an executive board member of the Portland African American Leadership Forum and chair of the Community Housing Fund. She was previously executive director of the Emergence Foundation, as well as the former scholarship chair of Black United Fund of Oregon. 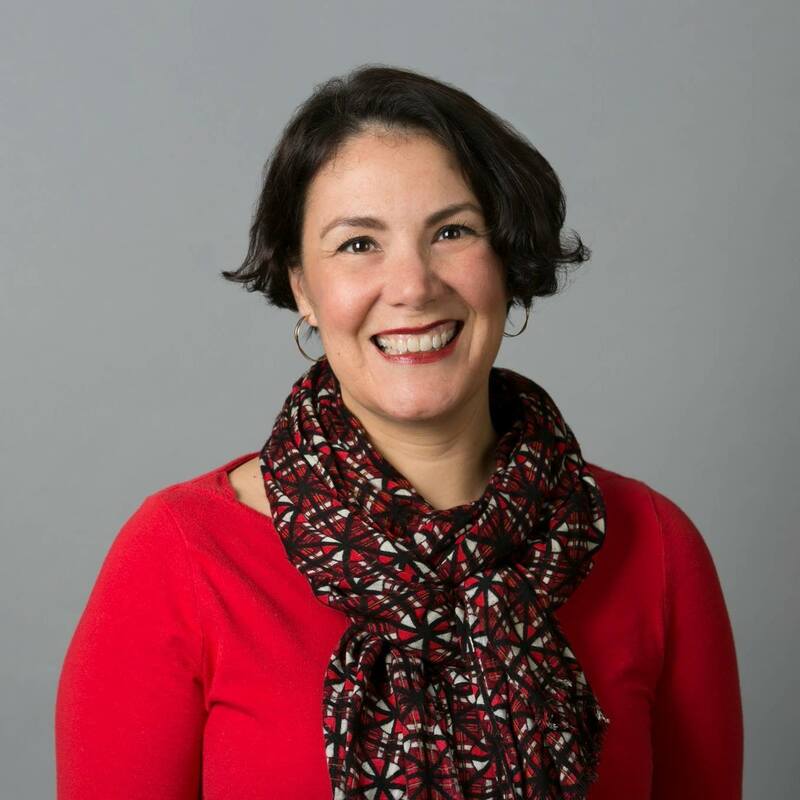 She is a long-time support of the Portland Children's Levy and its partners and is excited about the possibility of making transformational and positive changes in the community as a Levy Allocation Committee member. 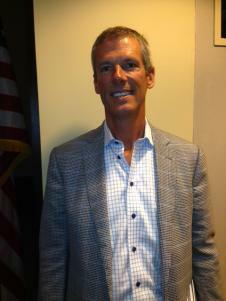 Mitch is a Principal at Modoc Consulting, a business consulting practice. Previously, he was the Executive Vice President and Chief Legal Officer, West Region, at Balfour Beatty Construction. Before Balfour Beatty, he was the President of Howard S. Wright Enterprises, responsible for ethics, code of conduct, community giving, risk management, legal, HR, insurance, IT, governance, compliance, acquisitions and joint ventures. Prior to his business career, Mitch was a practicing attorney and shareholder for 22 years at Schwabe Williamson & Wyatt specializing in business and business regulations. Mitch’s community involvement includes being a Meyer Memorial Trust, Trustee; co-founder, former board chair and current board member at New Avenues For Youth; former board chair and current chair emeritus of the Portland Business Alliance; Portland State University College Affordability & Success Coalition member and co-chair of the Regional Revenue & Existing Assets Committee. © 2019 Portland Children's Levy. All Rights Reserved.